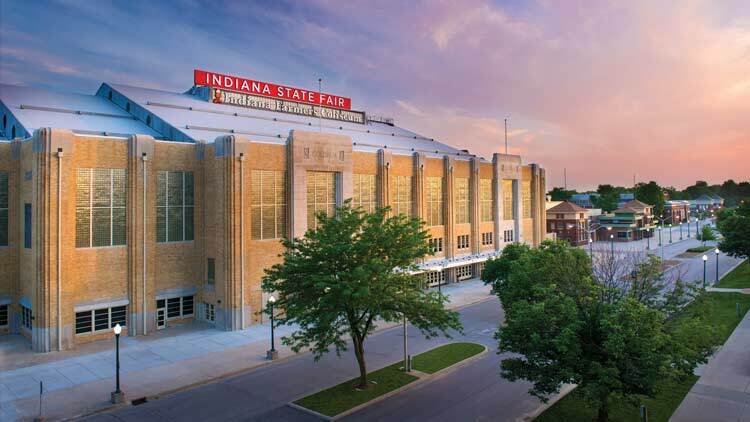 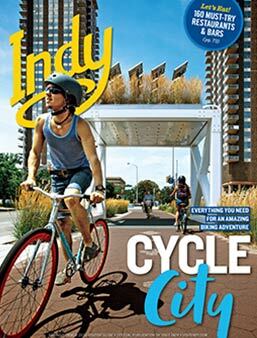 The Indiana State Fairgrounds offers modern event facilities in a historical setting. 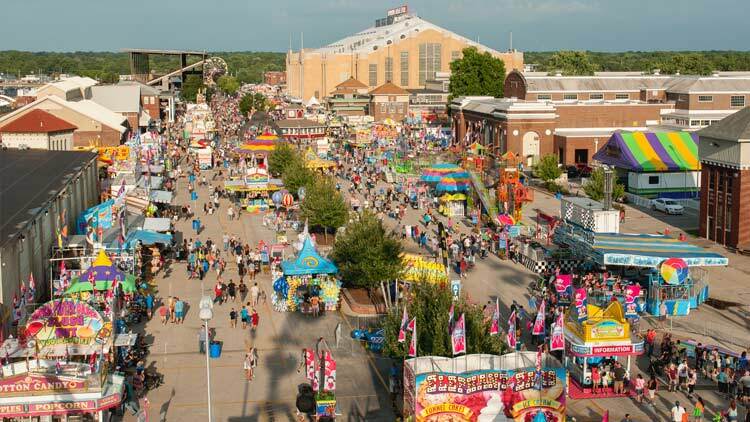 The Indiana State Fairgrounds first opened in 1892 and has hosted 115 Indiana State Fairs. 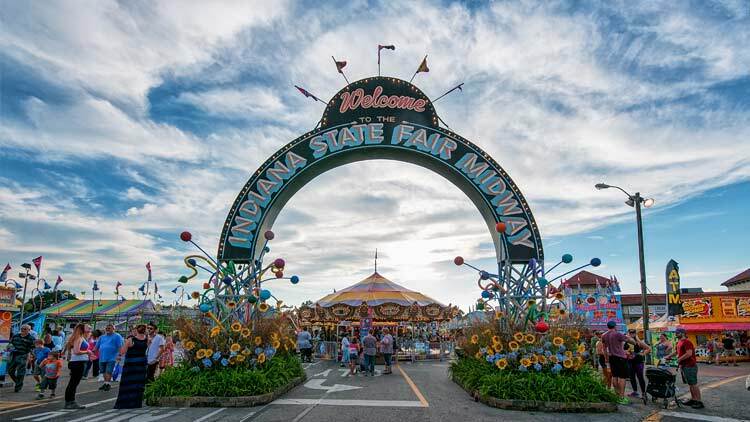 Prior to 1892, the first 40 Indiana State Fairs were held at rotating sites around the state. 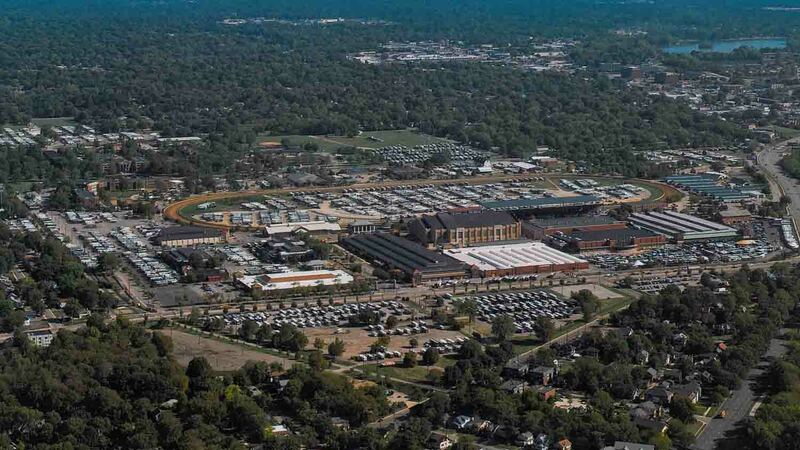 In 1990, the Indiana State Fairgrounds began its present existence as a year-round events center. 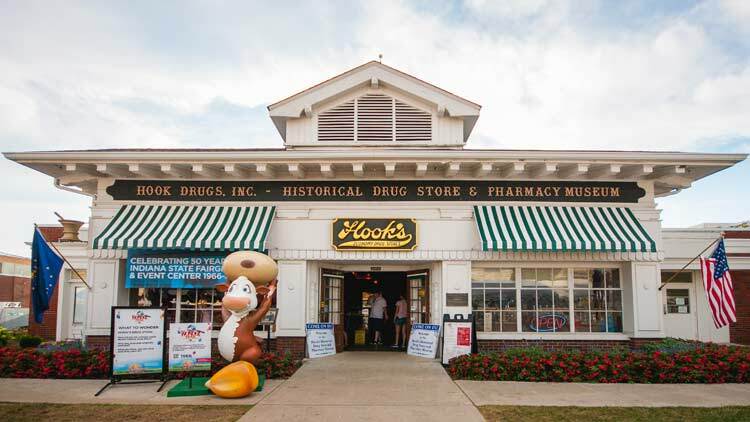 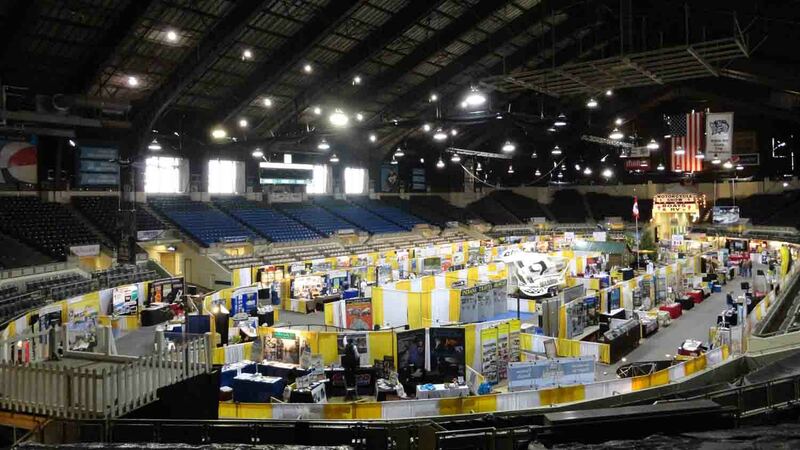 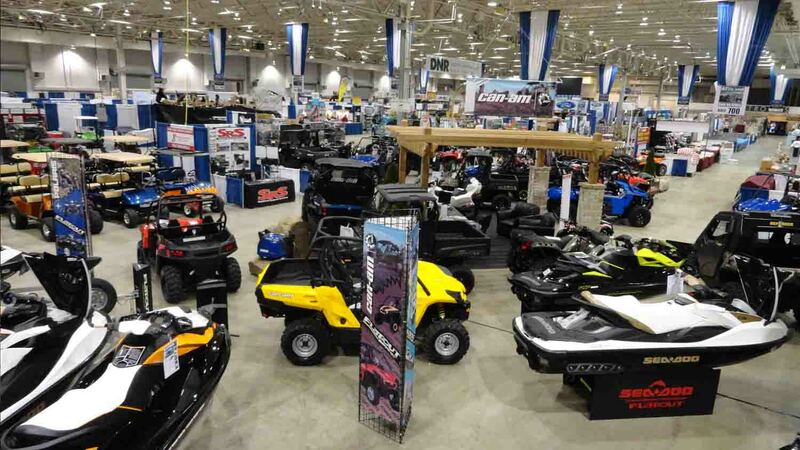 In that time, many of our venues have undergone renovations and upgrades that have continued to bring modern comforts to the Indiana State Fairgrounds ability to be a great site for conventions, consumer shows, conferences, sports, concerts, fairs, exhibitions, meetings, weddings, banquets and retreats. 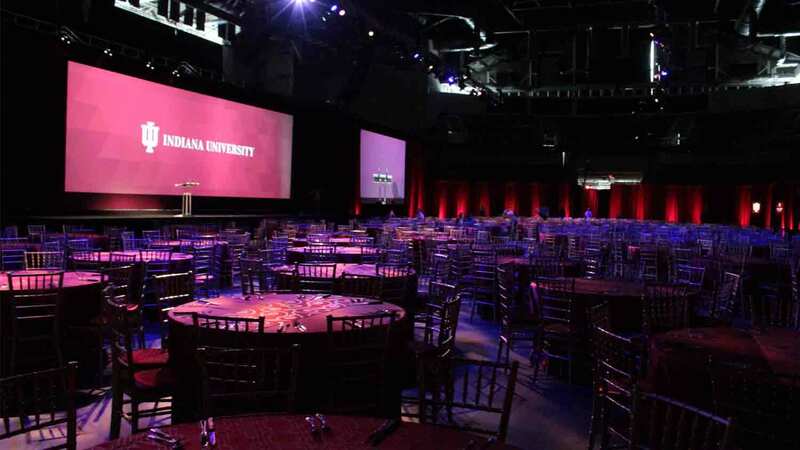 Laid out over 250 acres, the Indiana State Fairgrounds is home to more than 1,000,000 square feet of event space and offers the most flexible event venues in the state of Indiana. 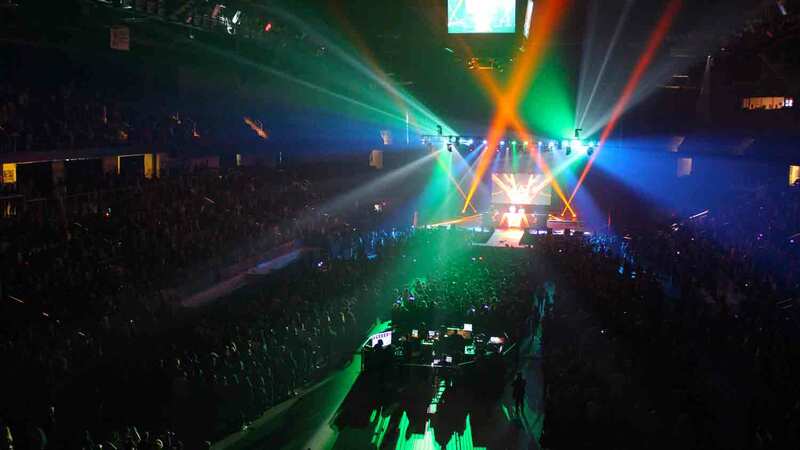 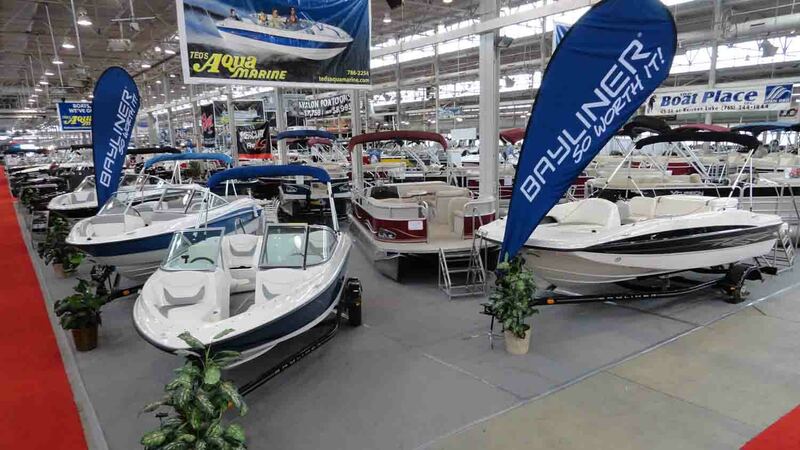 Visit www.indianastatefair.com for a complete list of venues.